Matthew joined Deutsche Bank in December 2016. In his current role, Matthew is the Global Head of Online Channel Products responsible for defining and executing Deutsche Bank’s online channel strategy, delivering institutional and corporate cash management solutions globally in collaboration with fintechs. 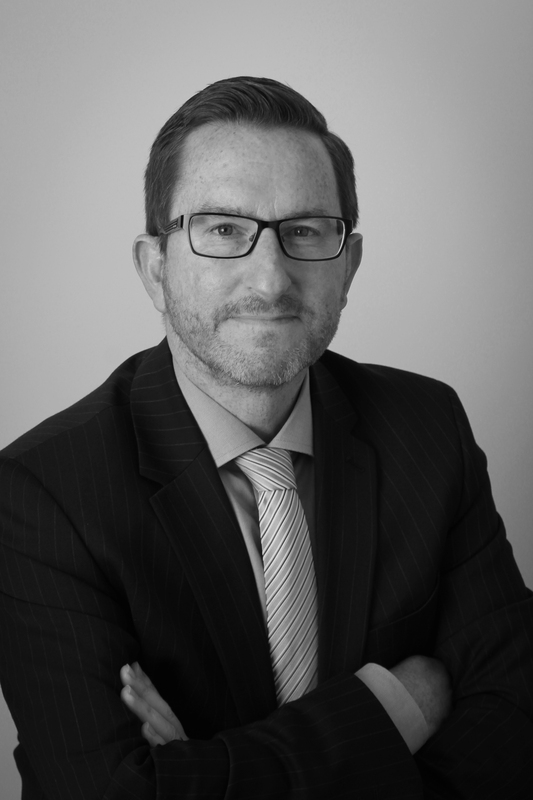 Matthew has worked in the financial services industry for over 20 years with extensive experience in cash management and securities services. Prior to joining Deutsche Bank, he held various roles at HSBC, BNY Mellon and RBS covering a range of responsibilities in transaction banking, digital strategy, product management, e-Commerce and client technology services.